After our Ashdown Forest trip in early April where we covered the Winnie the Pooh walks at Ashdown Forest and visited the Pooh Corner shop, I was desperate to go back and see Pooh Bridge, which unfortunately we didn't have time for during our first trip to Ashdown Forest. 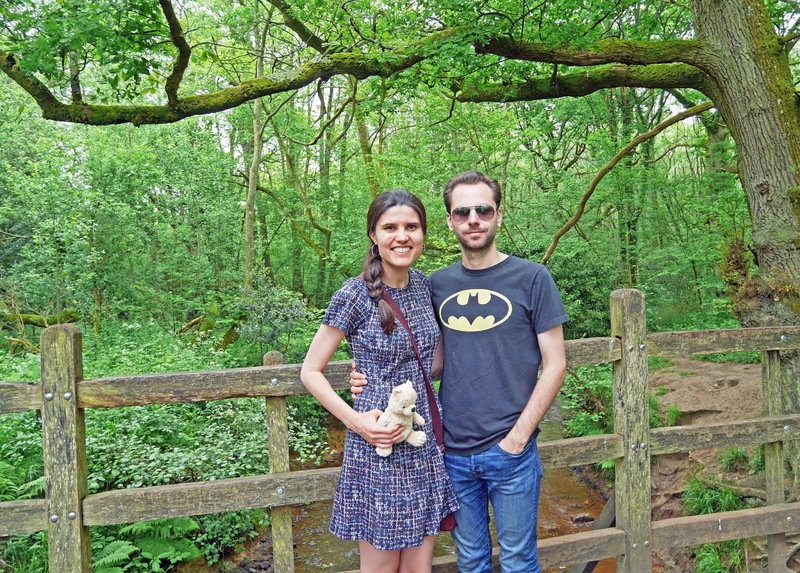 Over the late bank holiday, we drove to Hartfield, East Sussex so that we could visit the rest of the Winnie the Pooh sights that we'd missed last time. 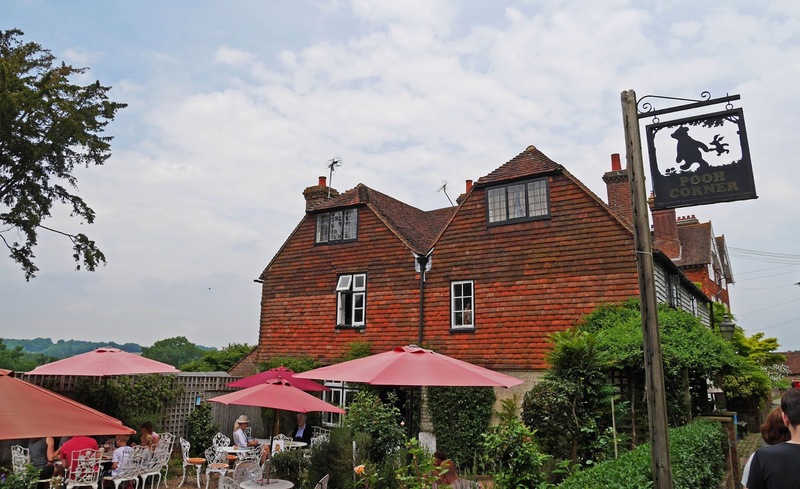 We booked a table at Piglet's Tearoom which is based inside Pooh Corner and stopped there for lunch after a walk around Hartfield and the countryside surrounding the village. We parked the car outside Pooh Corner for free (bonus!) and followed the footpath sign in Hartfield to Pooh Bridge. We ended up going across fields and taking quite a long cross country path, but at least there were sign posts at the edges of the fields, so we didn't get lost. Pooh Bridge is about 20 minutes walk from Pooh Corner and it's a muddy route, so if you visit on a day where the ground is wet, I'd definitely recommend wearing trainers. 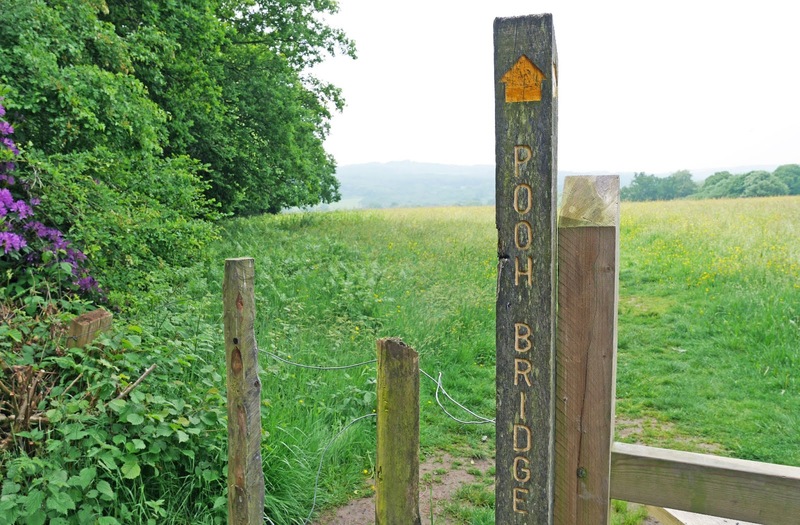 When you reach Pooh Bridge, you feel like you've stepped inside an A.A. Milne story. 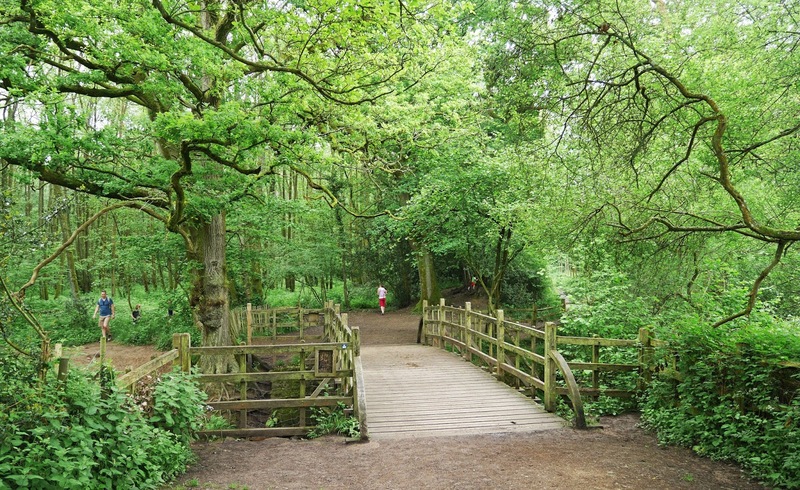 We found that there were no sticks near the bridge because playing Poohsticks on the bridge is really popular, so if you want to have a go at the iconic Winnie the Pooh game, bring a bag of sticks with you to the bridge. We found a couple of sticks so were able to play the game briefly and this made me really happy as Winnie the Pooh was one of my favourite childhood stories growing up. 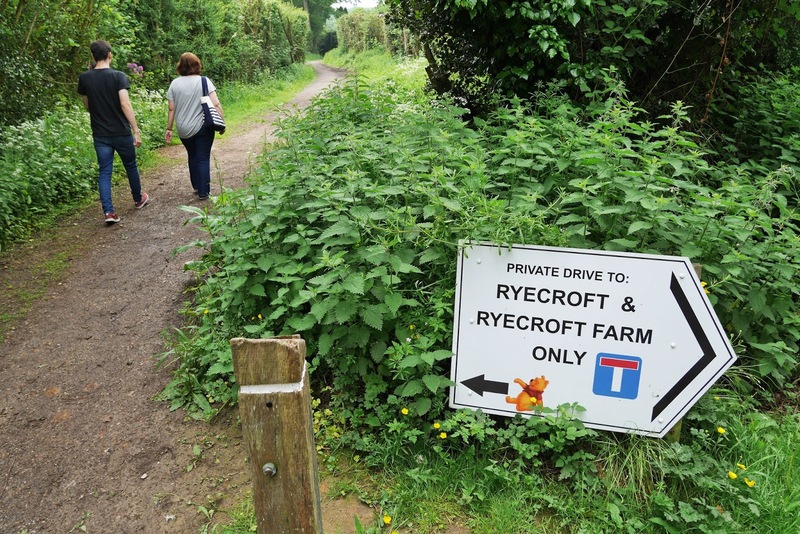 After we'd reminisced at Pooh Bridge, we walked back up the hill to Hartfield and Pooh Corner. We headed inside the shop for lunch and a spot of shopping. There are so many wonderful Winnie the Pooh goodies and if you're a fan of the books or films, I challenge you to go inside and not walk out with a souvenir. From the books to the plush toys, everything is absolutely adorable and so Winnie the Pooh. 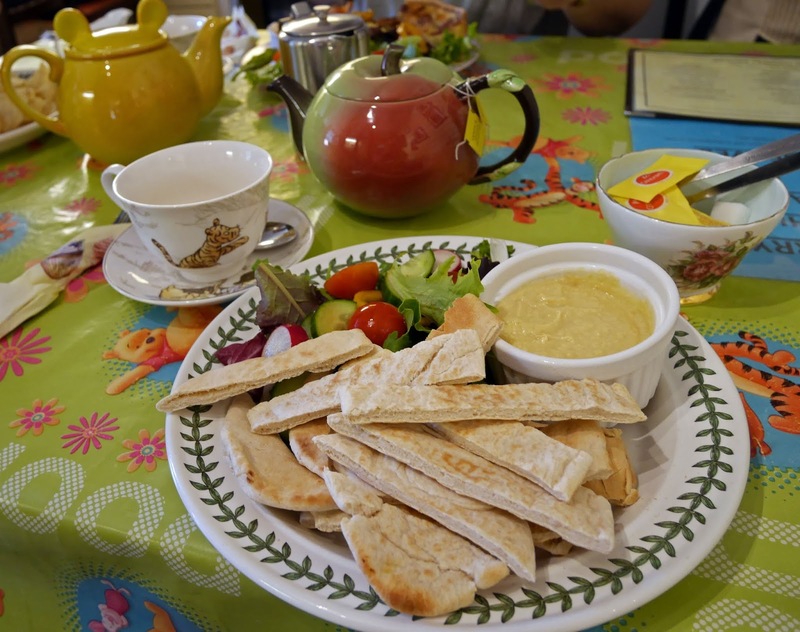 As it was a hot day, we were really grateful to find out that we had an indoor table at Piglet's Tearoom. The table cloth was covered in the Disney versions of the Winnie the Pooh characters and the flowers on the table were even placed inside a Winnie the Pooh mug instead of a vase. 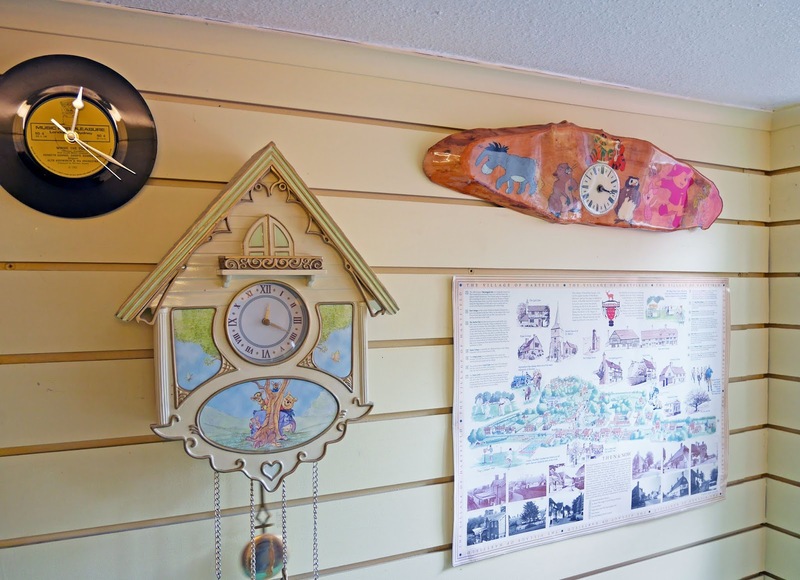 The walls were decorated in Winnie the Pooh clocks, artwork and memorabilia and on the hour, you got to hear all of the old Winnie the Pooh clocks chime. The tea that we ordered arrived in really fun pots. One of the teapots was even shaped like Winnie the Pooh's face - how amazing! For my food I had hummus and pitta bread with salad. 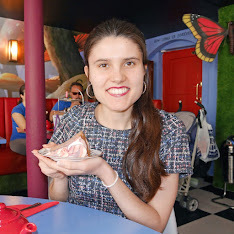 Piglet's Tearoom is a little café, so I was surprised to find out that they had a wide variety of lunch options. 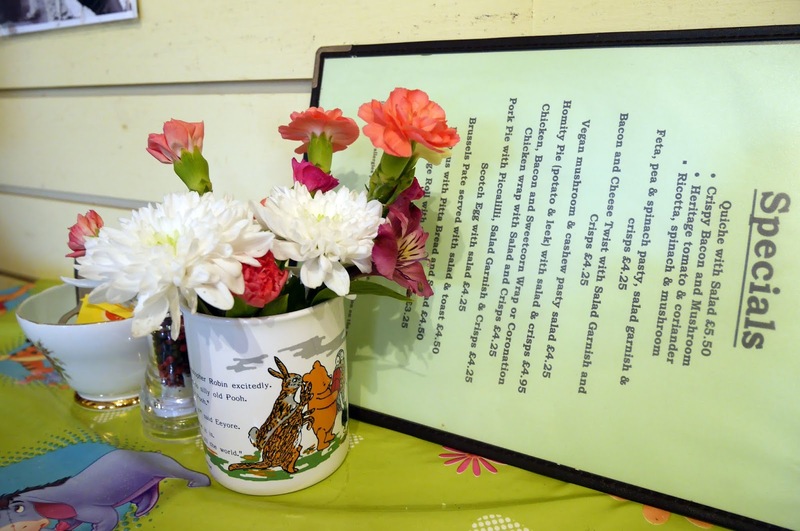 From a Tigger Toastie to Kanga's Crumpets, there were lots of Winnie the Pooh-themed items on the menu too. Once we'd finished our lunch, I purchased a few items in the shop and then it was time to head off. I left Pooh Corner feeling as if I'd seen all of the Winnie the Pooh sights at Ashdown Forest this time. I think a full day would be ideal for a visit to Ashdown Forest. 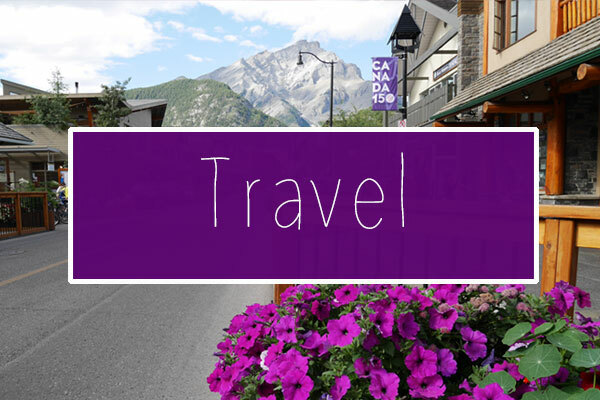 We were there on two mornings and that was ample time for a visit. 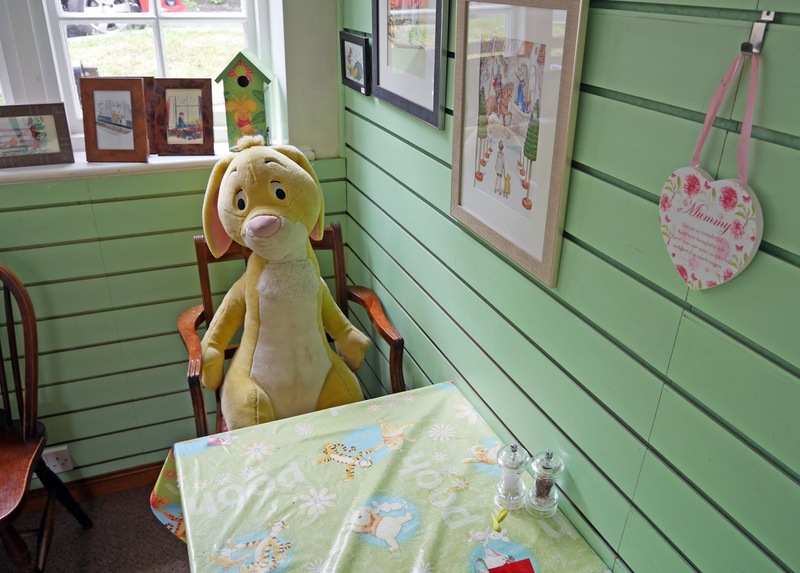 Are you hoping to visit the Winnie the Pooh sights at Ashdown Forest soon? 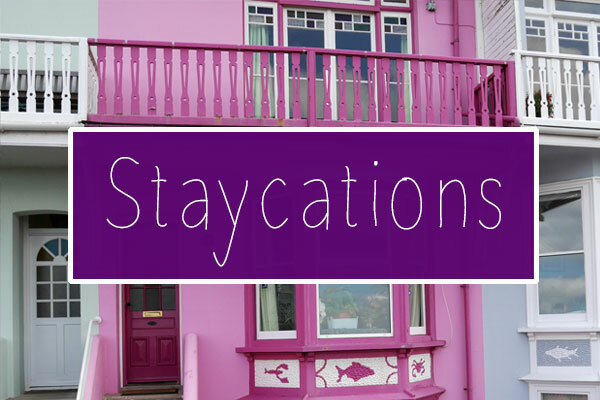 It's a great day out for families or adults who grew up with the stories and films.